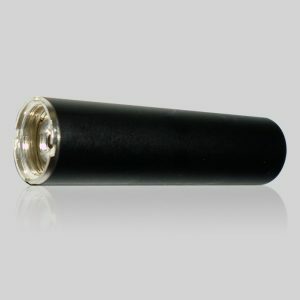 I like to think of clearomizers as a new step forward in the evolution of electronic cigarettes. 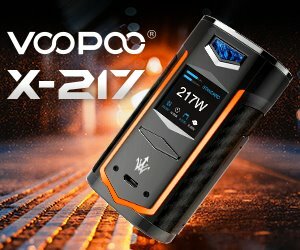 They are similar to cartomizers in that they are all-in-one devices (atomizer, cartridge and wicks) that hold the e-liquid and screw on to the battery, but that’s where the similarities end. Clearomizers have a clear plastic or glass body allowing the user to see the level of e-liquid at all times and refill them when it gets too low. Unlike cartomizers, they don’t require filler material to soak up the juice, relying instead on a wicking system that feeds just the right amount of e-liquid to the atomizer. A lot of vapers seem to prefer clearomizers these days because they offer what’s called a “cleaner vape”, but there are still some who claim cartomizers enhance e-liquid flavor. Ultimately, it’s all a matter of personal taste. 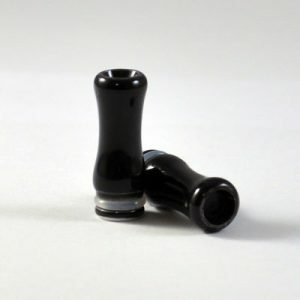 Clearomizers feature a metal tube that extends from the atomizer to the drip tip, through the middle of the see-through body. When refilling clearomizers, it’s important that you don’t pour e-liquid into the tube, as it would end up in the battery. This air duct is how the vapor travels from the atomizer to your mouth and just a few drops of e-liquid in there could affect the way the e-cigarette performs. Instead, keep the clearomizer at a slight angle and drip the juice into it while avoiding the center tube. 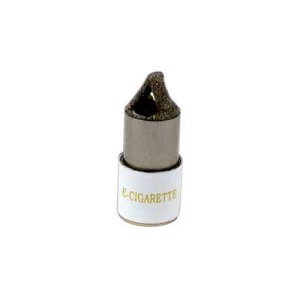 Most companies sell clearomizers as disposables that you can use for a few weeks before tossing them in the trash, but advanced e-cigarette users prefer rebuildables – clearomizers that can be taken apart and their parts replaced. 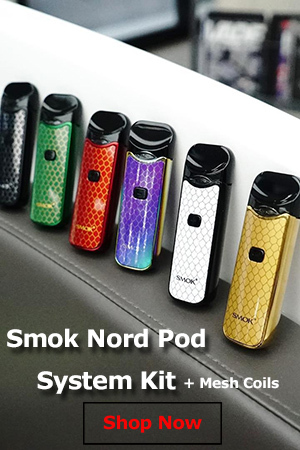 Disposables are definitely the most convenient option, but rebuildables, although more expensive can really save you a lot of money in the long run. Replacing a used heating coil is a lot cheaper than buying a new clearomizer. You can also choose from top coil clearomizers and bottom coil clearomizers, each with their own pros and cons. While top coil cleromizers deliver hotter vapor, similar to the smoke of tobacco cigarettes, they also tend do burn out faster. That’s because as the e-liquid level drops, the wicks get dry and you may experience a “dry vape” or nasty burnt taste. Bottom Coil Clearomizers (BCC) have the heating coil positioned on the bottom, so unless you have absolutely no e-liquid left, there’s no real danger of getting a burnt taste, but because the vapor has to travel for longer before it reaches your mouth, it’s significantly cooler. 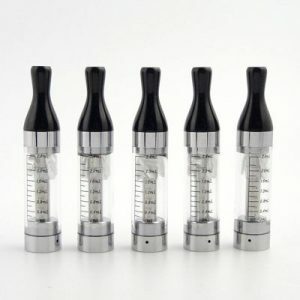 Glass body clearomizers, like the Kanger Pro Tank, are sometimes referred to as ‘glassomizers’.